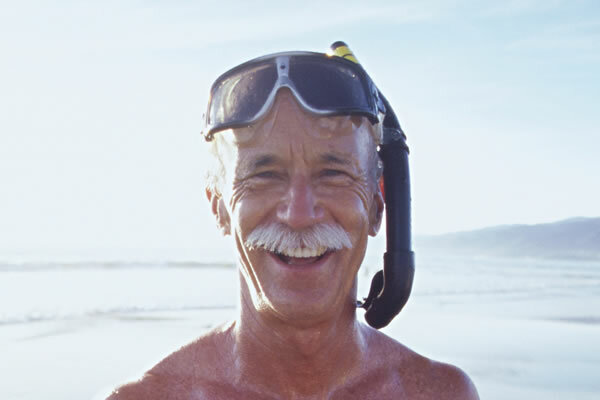 Singles Over 70 is one of Canada's favourite online senior dating service. Our service is secure, confidential and easy to use. 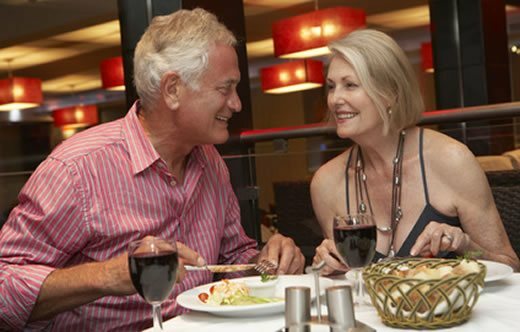 Find singles over 70 in Ontario. How Does Singles Over 70 Work? 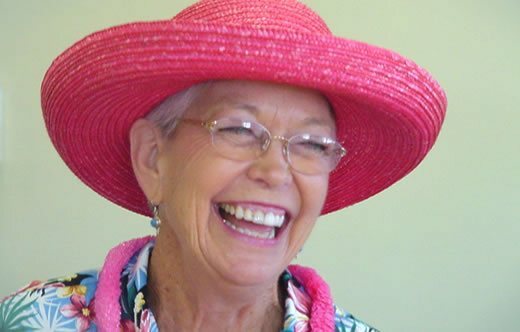 Send an email, wink or instant message to the senior singles that catch your eye. We have hundreds of thousands of singles over 70 in our database, looking to meet people just like you. Just select either your nearest city or your region from the menu's below for a preview of our latest members near you. 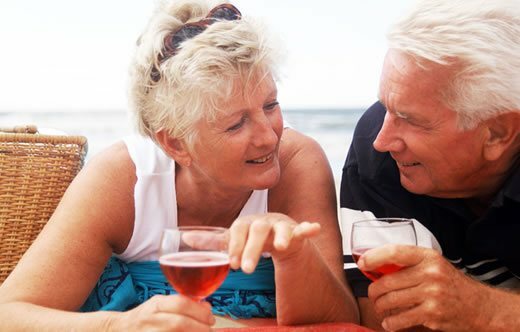 With so many Canadian members across the country, ours is one of Canadian's longest running and most trusted senior dating websites for the over 70's, with award winning customer service.